Halo Wars 2 just got a major patch, bringing along a ton of bug fixes and balance update for PC and Xbox One. Check out how it will affect your strategy. 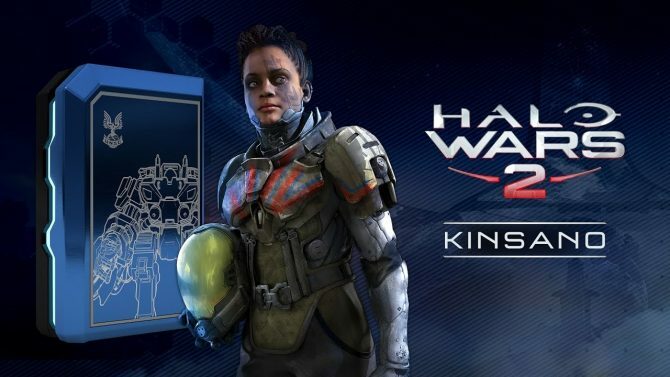 Halo Wars 2: Awakening Nightmare will be released sometime this fall, and will be available for $19.99. 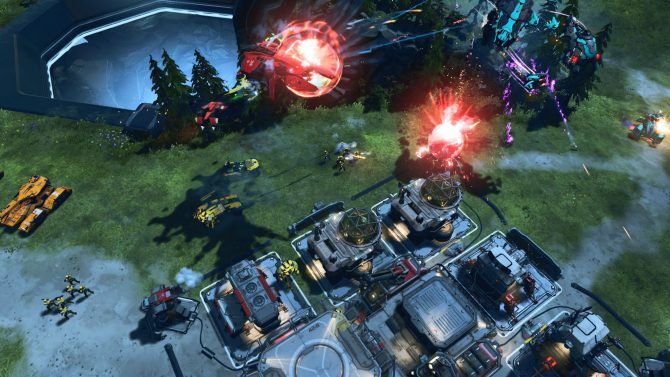 Halo Wars 2 DLC has been delayed due to a bug that caused a major exploit. 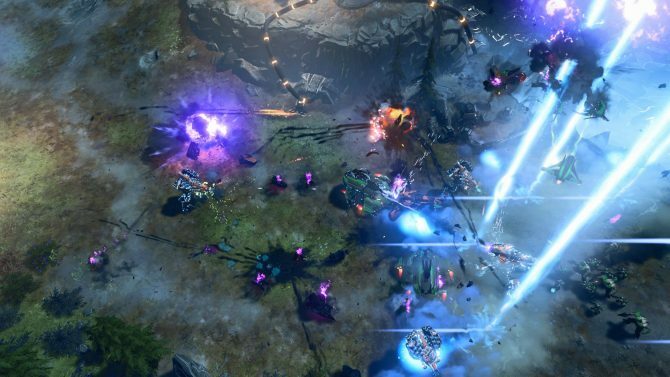 Microsoft celebrates the launch of a new Halo Wars 2 DLC with a trailer. 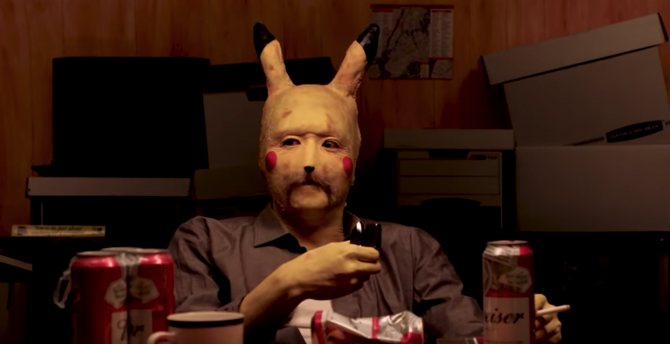 The game's first update since release fixes a ton of various problems. 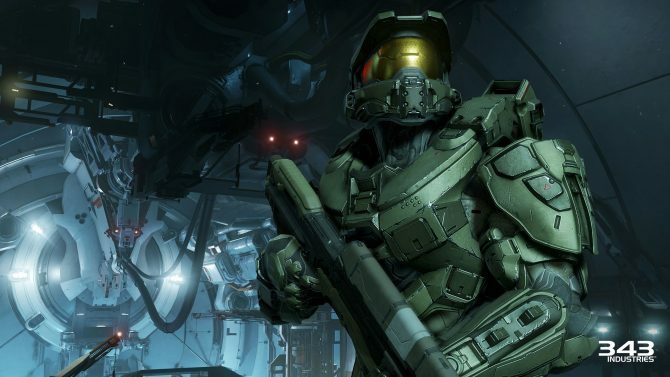 In 343 Industries' latest weekly blog post, the developer teased what kinda of DLC support you can expect from it and Creative Assembly now that Halo Wars 2 has launched. 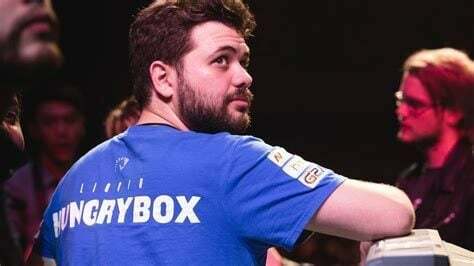 343 Studio Head Bonny Ross talks about her pride in the work of her team, but also the harsh lessons they learned over the years. Halo Wars 2 is a far-from-perfect but easily-recommendable RTS title on PC and Xbox One. 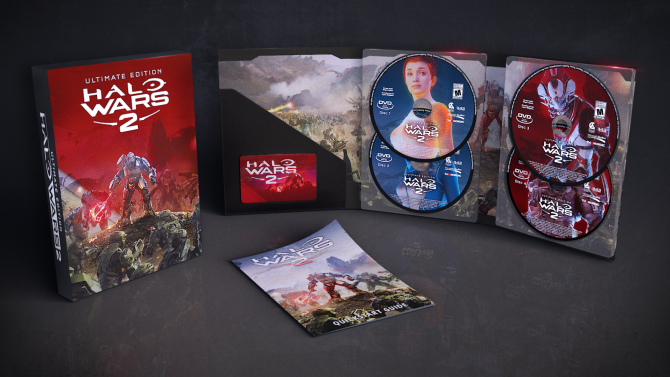 In preparation for the release of Halo Wars 2, Microsoft will be celebrating the game's release with a special livestream and plenty of giveaways. Phil Spencer shared more insight with Xbox fans on social media, talking about Project Scorpio and much more. 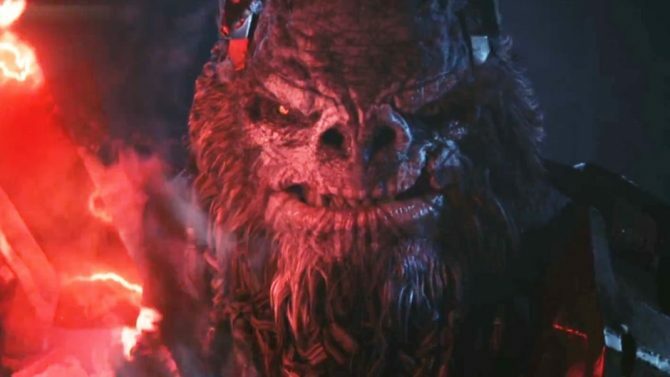 Microsoft shows off the launch trailer of Halo Wars, despite the fact that release is a couple of weeks away. 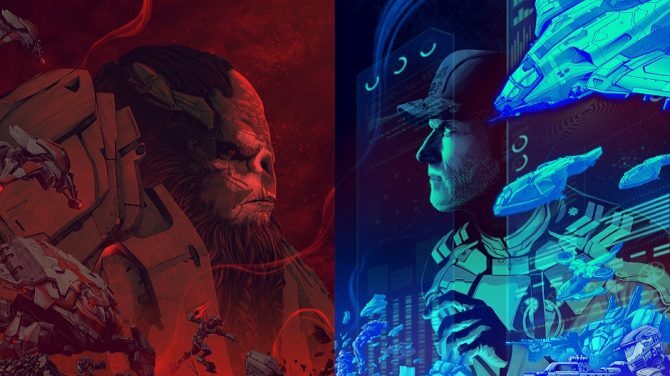 The upcoming strategy game Halo Wars 2 has highlighted the factions that players will take sides with in a new series of illustrated character posters. 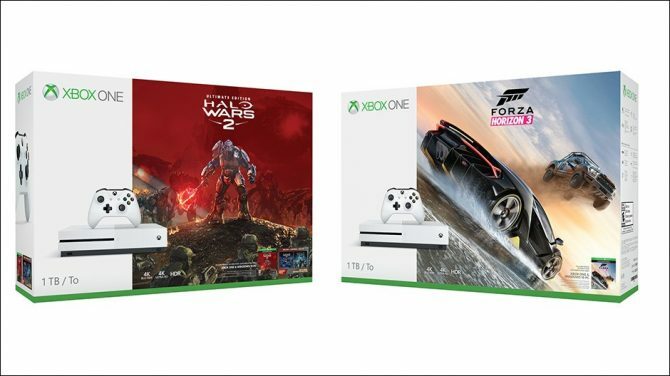 Today, Microsoft announced two new Xbox One S bundles: a Halo Wars 2 Ultimate Edition bundle (1TB) and a Forza Horizon 3 bundle (1TB and 500GB). 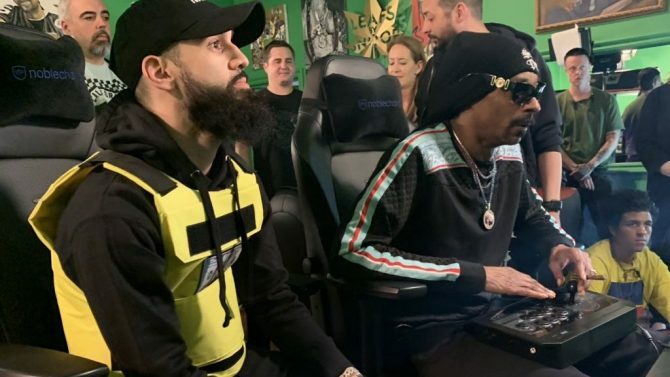 The long-awaited follow-up to the cult classic RTS is one step closer to its February release, with the game having officially completed development. 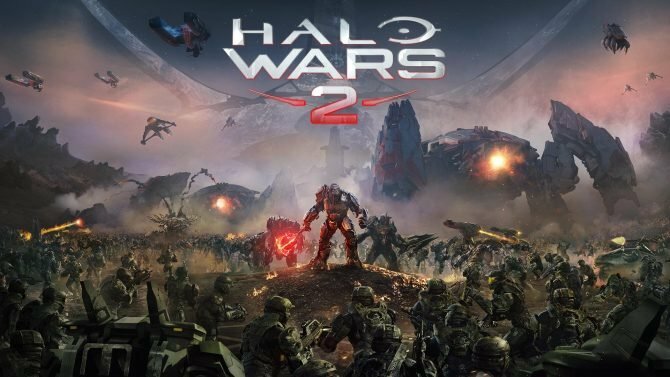 Today, developers Creative Assembly and 343 Industries announced that Halo War 2 fans will have one more opportunity to get hands-on time with the RTS game, via the game's final large-scale multiplayer beta.